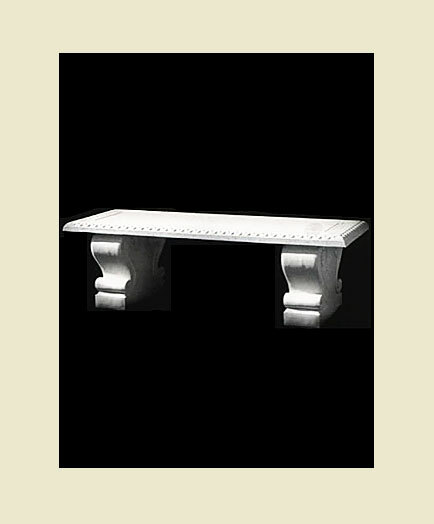 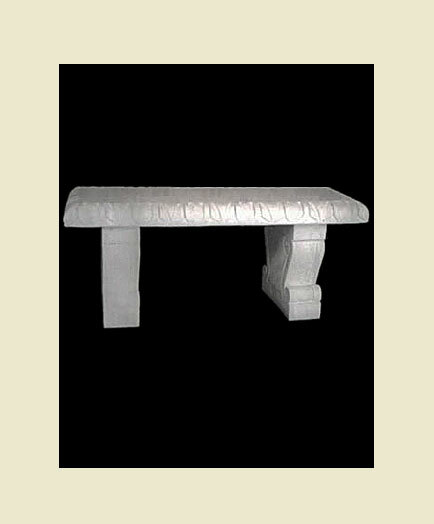 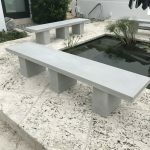 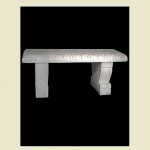 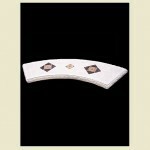 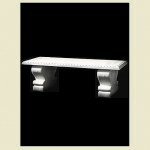 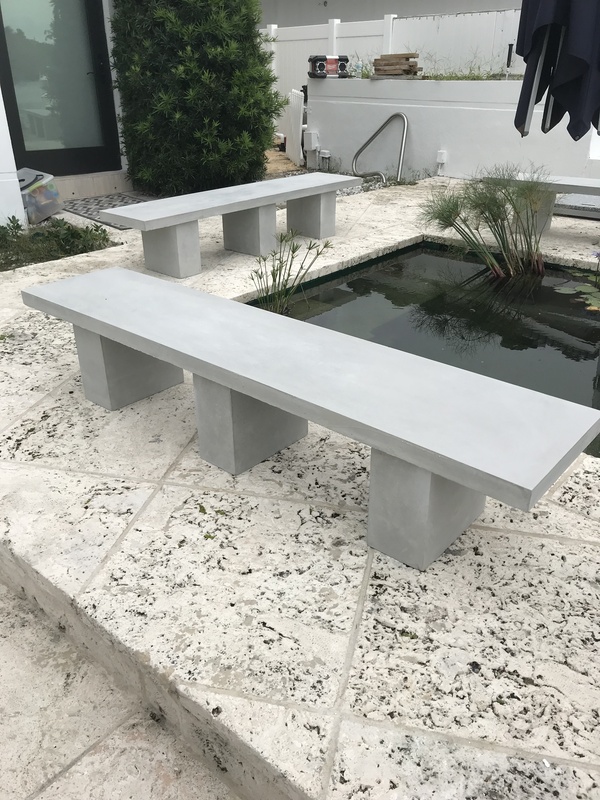 Our Cast Stone Table Sets and Benches are manufactured in our plant in Pompano Beach, available with or without tile. 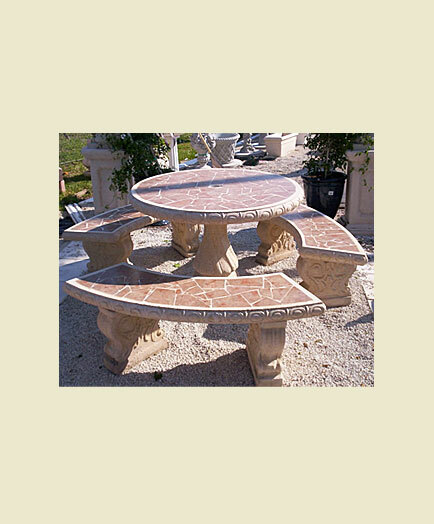 Our tables and benches are made with the same care and quality as all of our Cast Stone products. 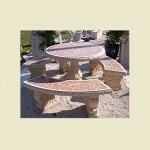 When you order your tables or benches with us, we want to make sure it will give you enjoyment for a long time to come. 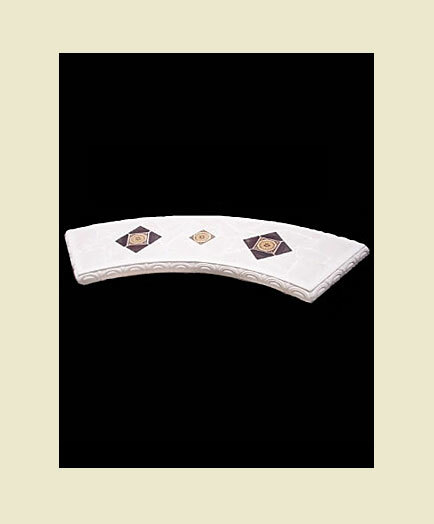 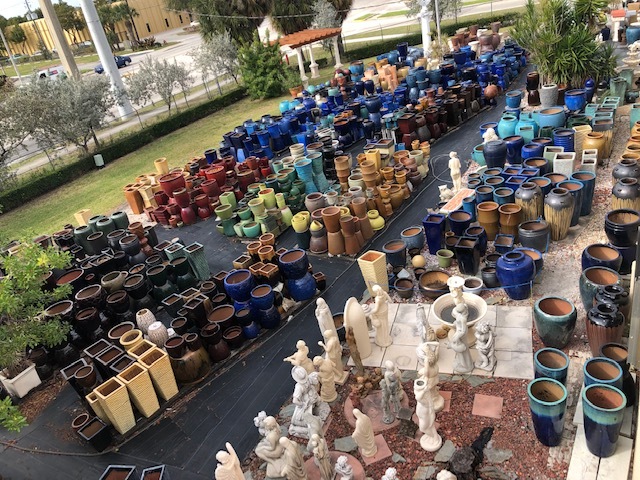 We have a selection of tile colors to choose from or, if you are trying to match tile you are using in your pool or patio, we can use your tile.